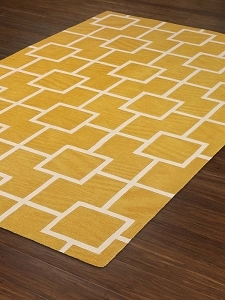 The less is more philosophy has its roots in architecture and interior design. 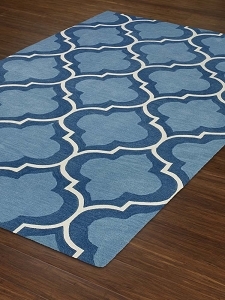 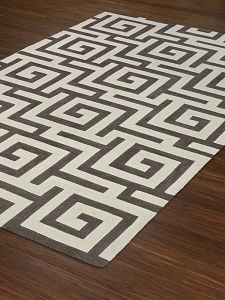 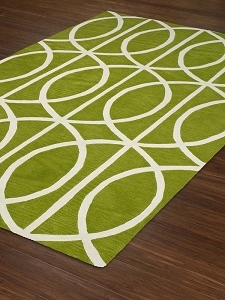 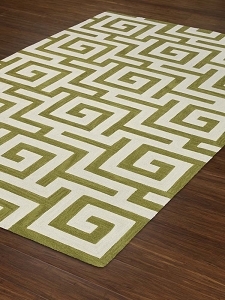 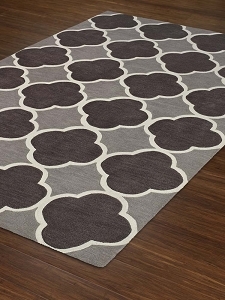 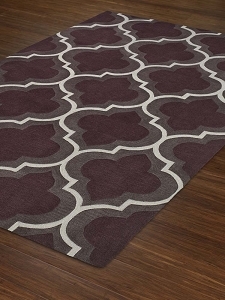 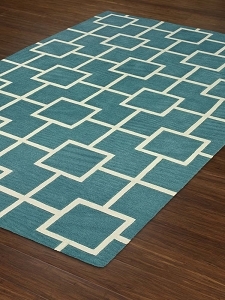 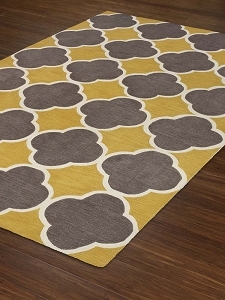 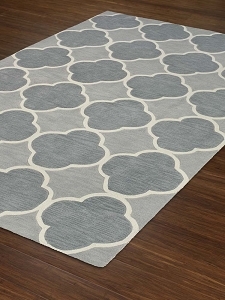 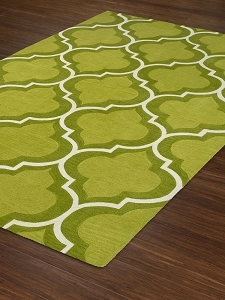 Adding an area rug from the Infinity Collection by Dalyn allows you to follow that mantra as you decorate your home. 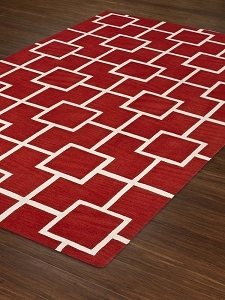 Every piece in a room does not need to have bold colors or geometric shapes to be considered a modern space. 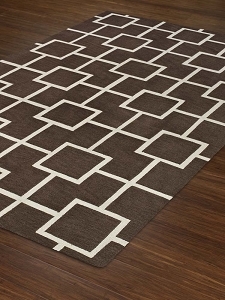 The style of your furniture matters, so if you have mid-century modern furniture in colors such as black or grey, adding an Infinity Collection area rug will quickly bring a pop of color to your living space. 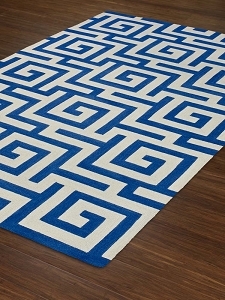 The rugs in this collection are 50 percent acrylic and 50 percent polyester and have been hand tufted.